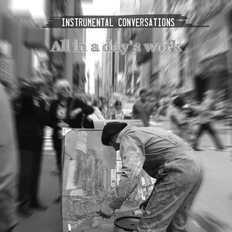 Instrumental Conversations | OK Listen! Since then, he has helped start up a music school (where Ravi teaches guitar), a music store and a recording studio. 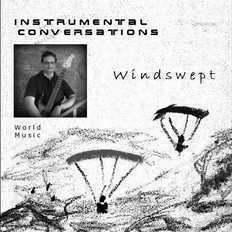 Windswept is his debut album which includes his first installment of original compositions, some of them dating back to the late '80's. Instrumental Conversations is envisaged to be more of a project. An on-going project which is expected to produce music in collaboration with other musicians as well. The focus is on instrumental music which relies heavily on a central melody line, independent of genre. Ravi was also featured on 94.3 FM RadioOne Bengaluru in March '14, on the show One Bengaluru One Music. If you liked the music, do go ahead and 'Like' the page Instrumental Conversations on Facebook. Your interest and support is much appreciated!